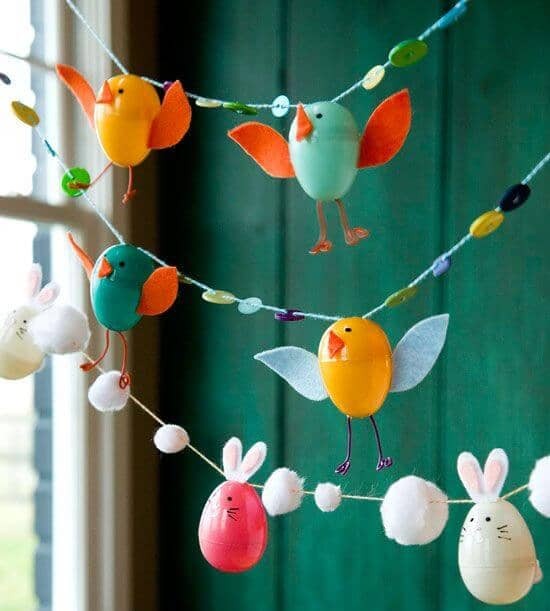 At Easter time, every home needs some fresh and pretty decorations. 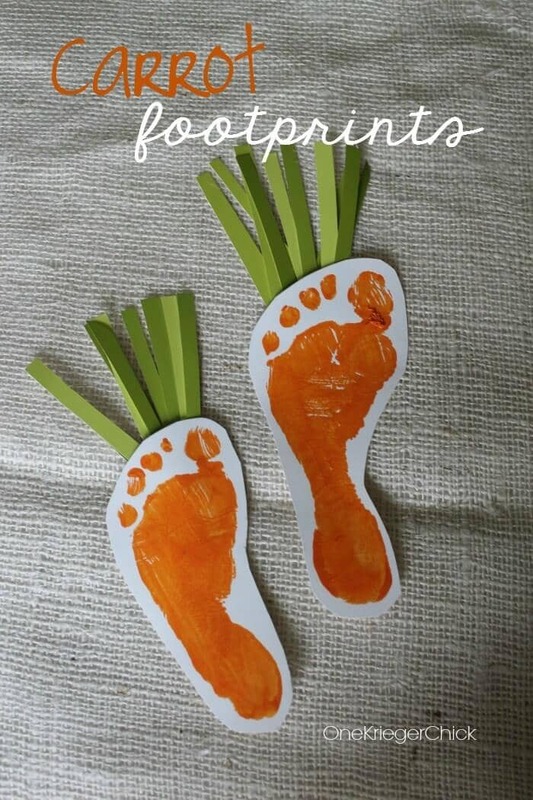 Kids often want to help Mom or Dad decorate the house for holidays. 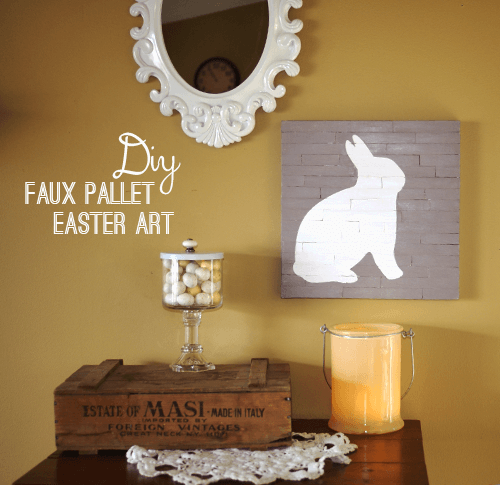 Help your kids create some DIY art projects that will brighten your home for guests and throughout the season. 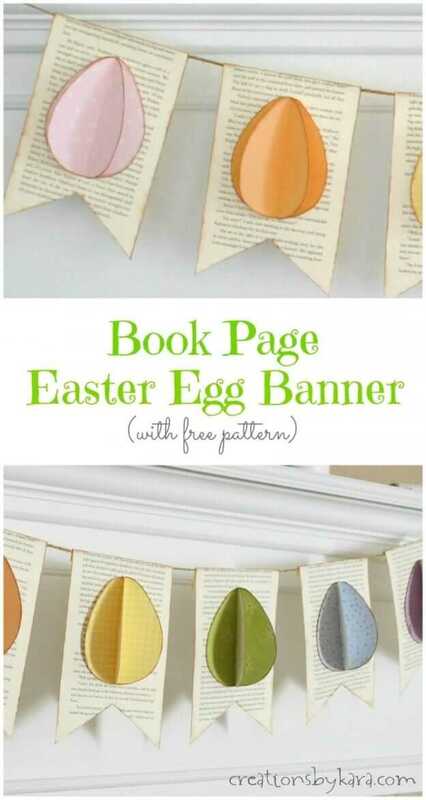 Some of these crafts require no more skill than cutting and pasting. 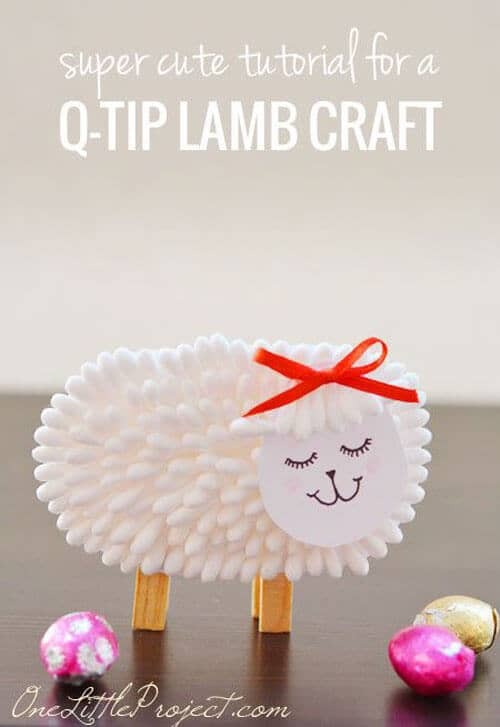 These crafts are excellent for the youngest children. 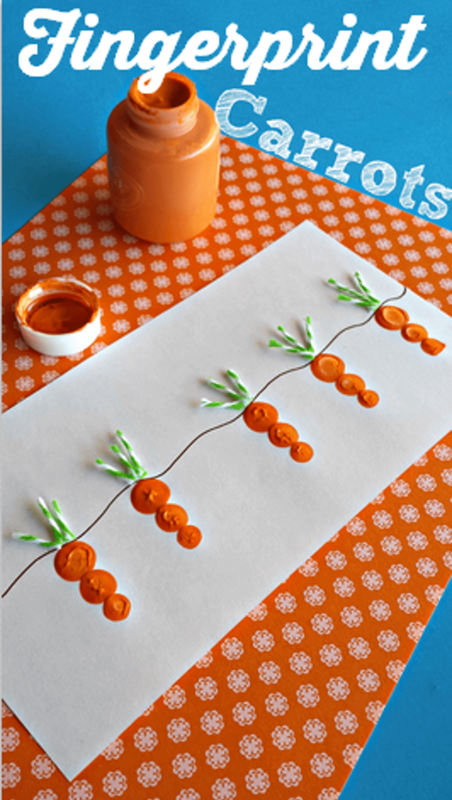 Adorable keepsakes like the carrot footprints will remind you how much the kids have grown in later years. 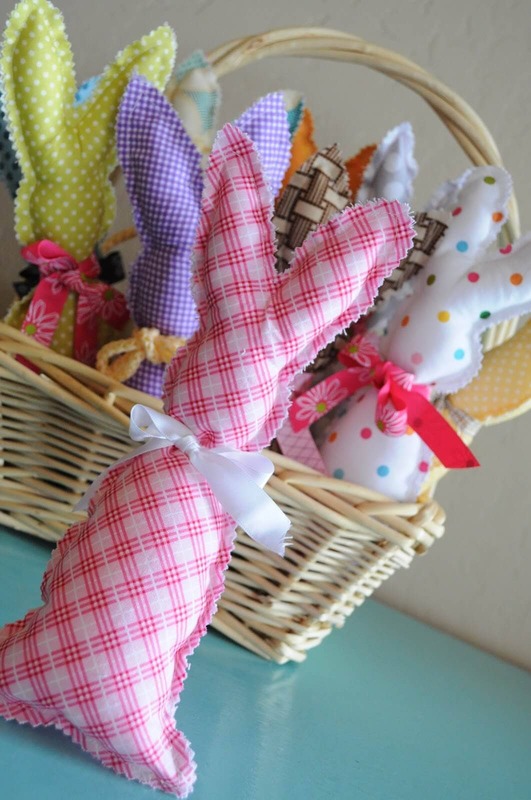 These crafts go all the way from footprints and fingerprints to hand-sewn stuffed animals. 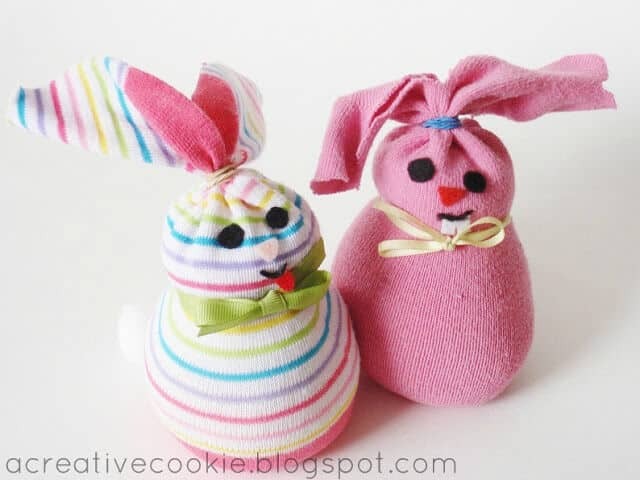 The stuffed animals are easy enough for beginning sewers, but they will require some adult supervision. 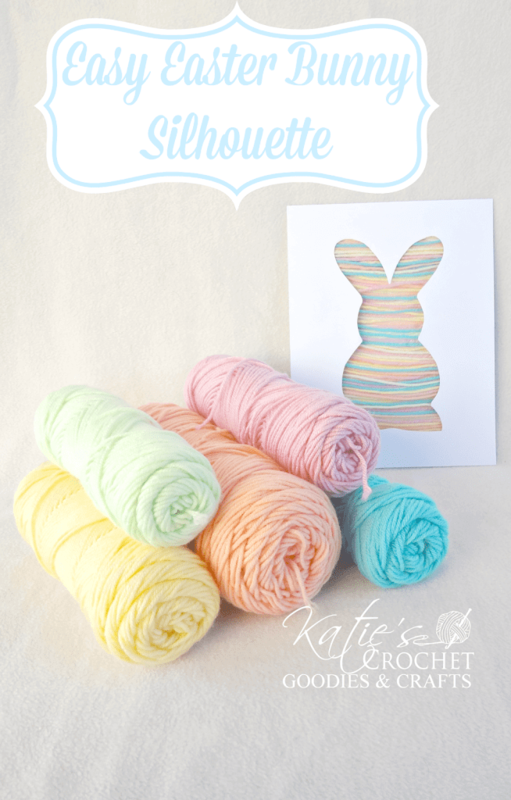 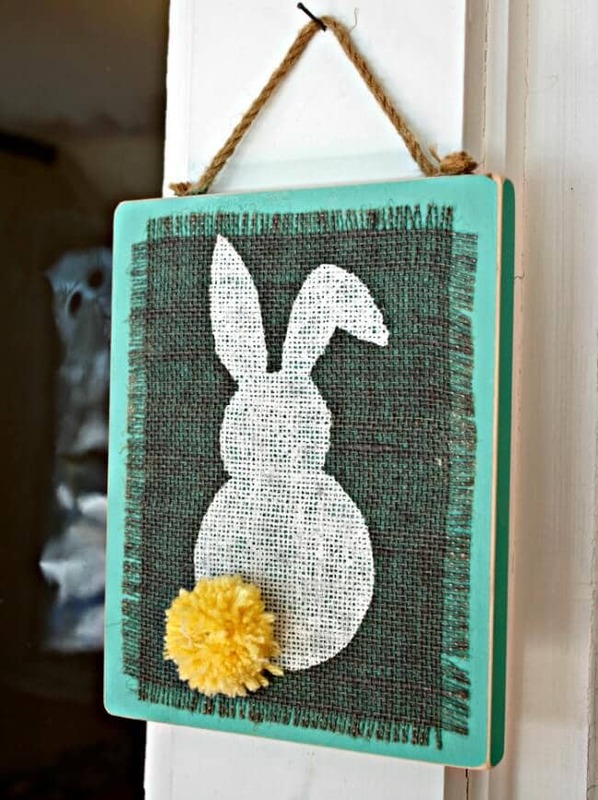 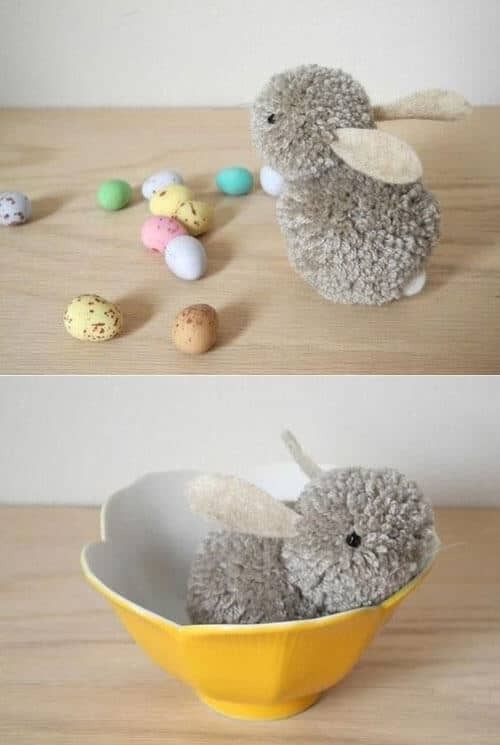 A few of these crafts use novel materials that you wouldn’t necessarily think of as Easter-ready. 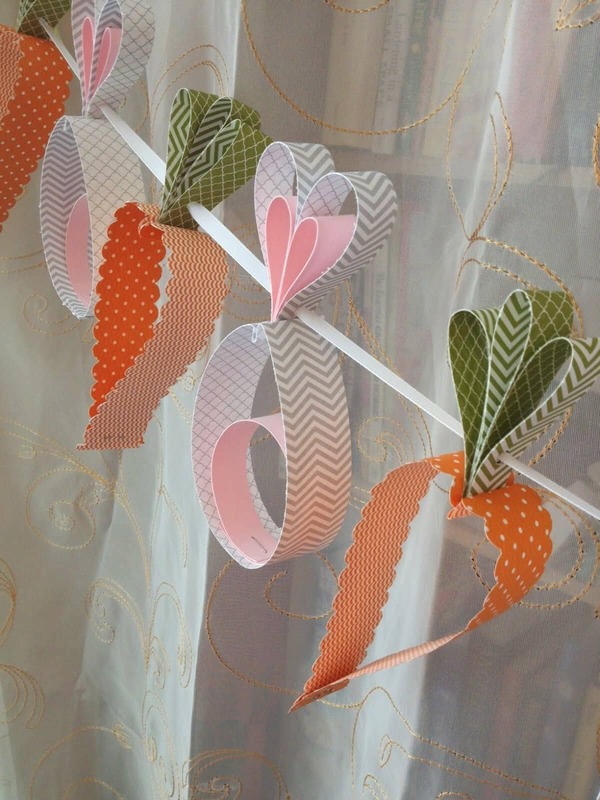 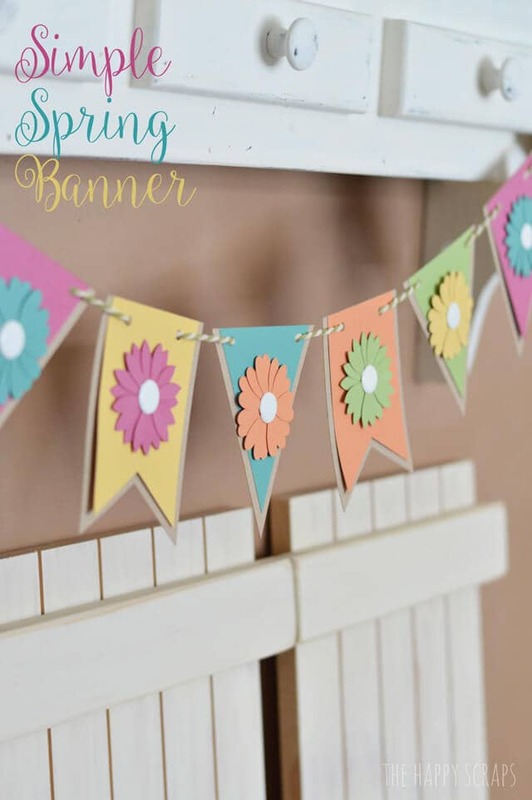 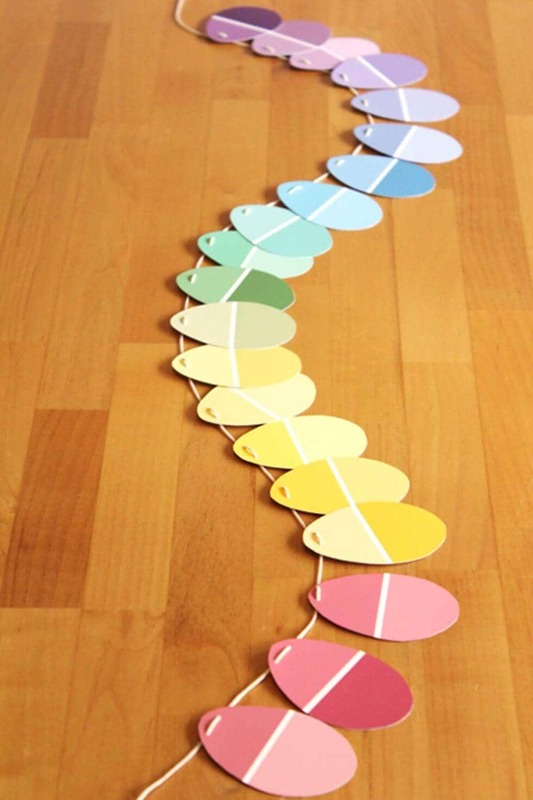 The paint chip Easter egg garland uses materials you can pick up for free at the home improvement store. 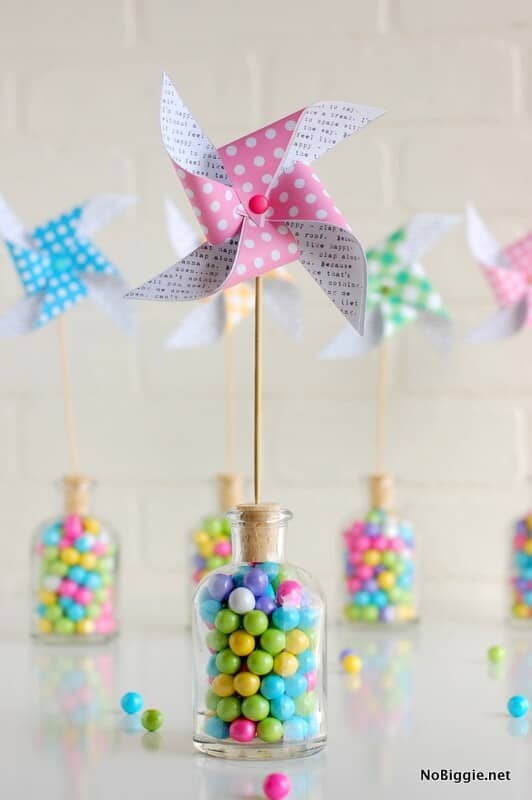 The garland with pages from old books upcycles something that would have gone in the recycling. 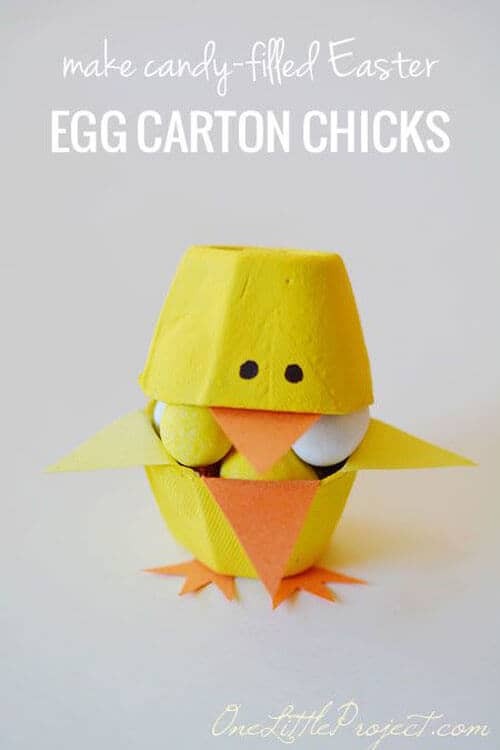 A few of these crafts may be tempting for children to eat. 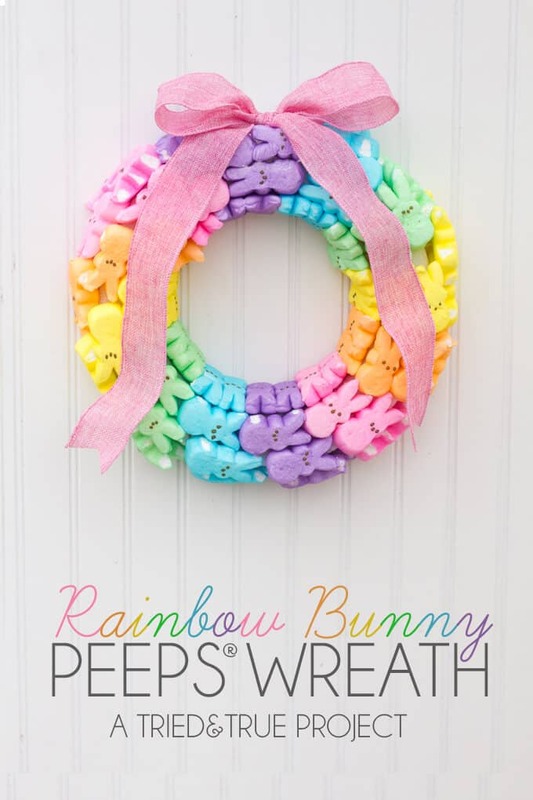 Make sure your children know that it is not OK to eat the Peeps bunny wreath, for example. 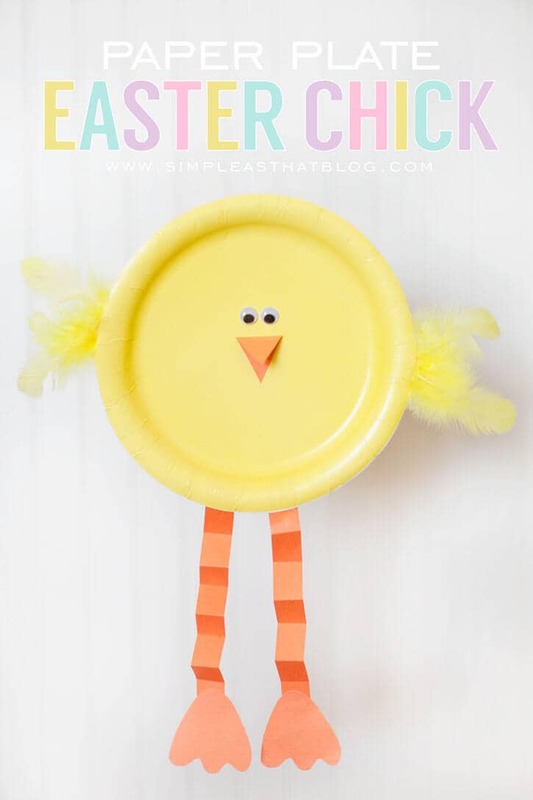 You can get an extra pack of Peeps to give the children after they are done gluing them to the wreath. 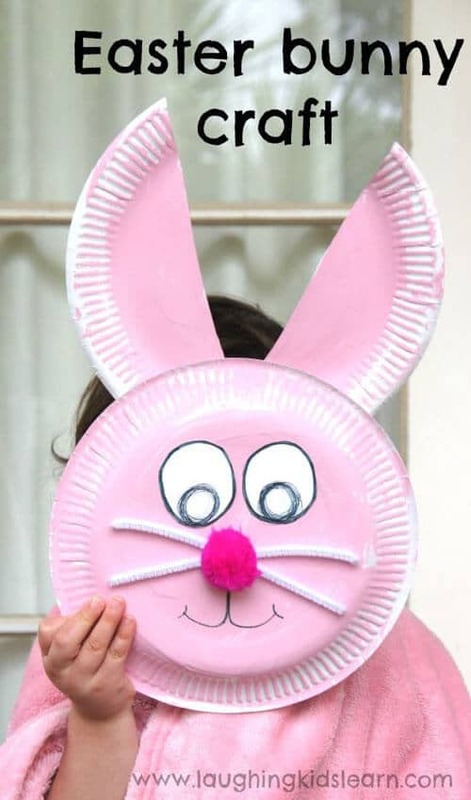 We have presented 27 fun and easy Easter DIY crafts for you to share with your family. 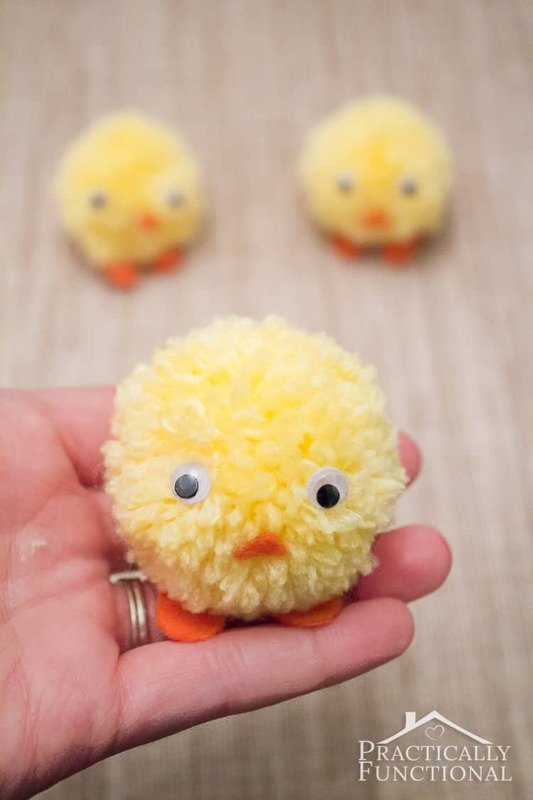 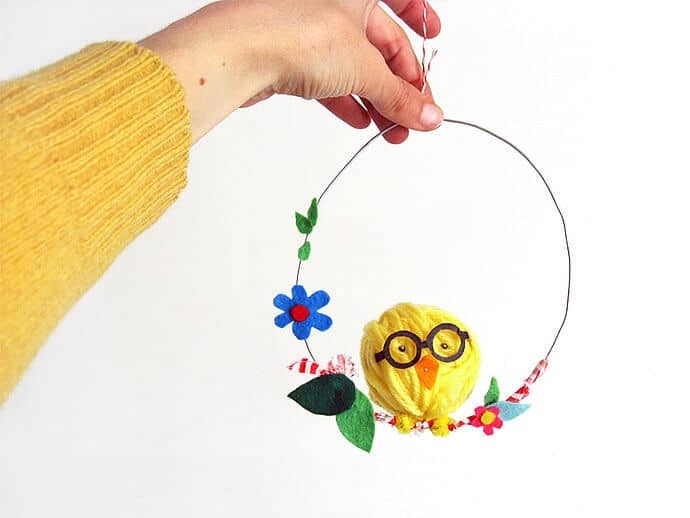 There are simple ideas for the littlest crafters and more involved projects for older kids. 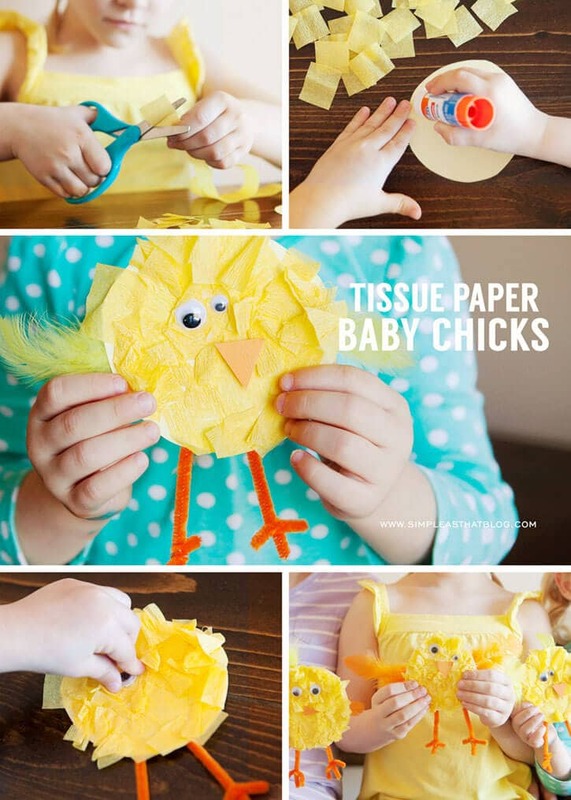 Most of them require buying very few supplies, something you will appreciate if you are on a budget. 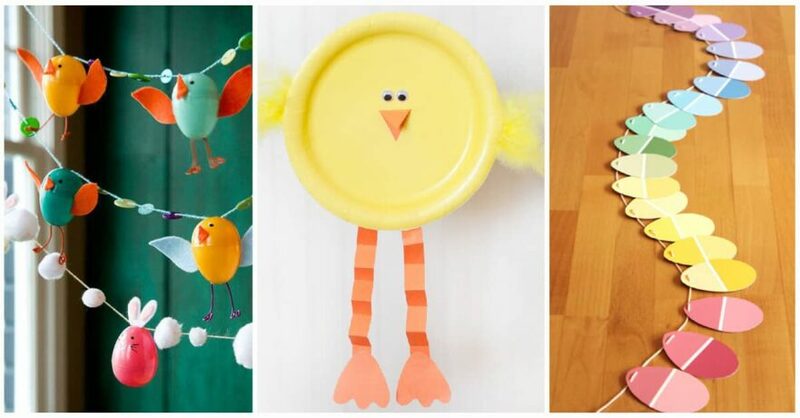 Let your kids’ creativity run wild by adapting some of these crafts to your own designs. 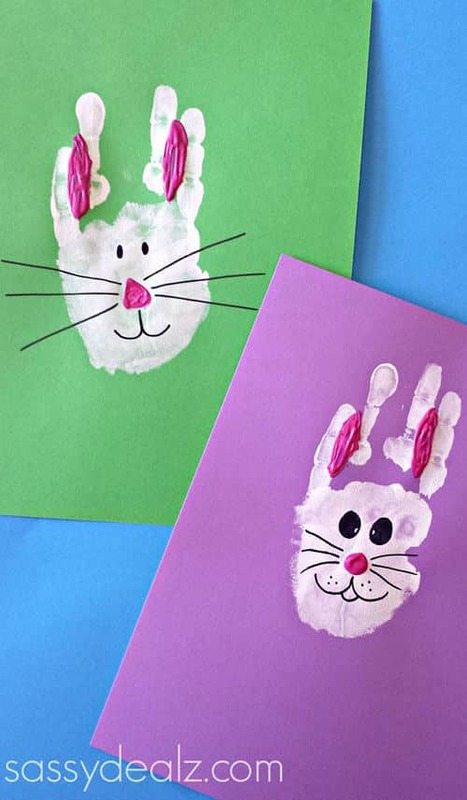 Whatever you decide to make, your kids’ projects will take pride of place in your Easter home. 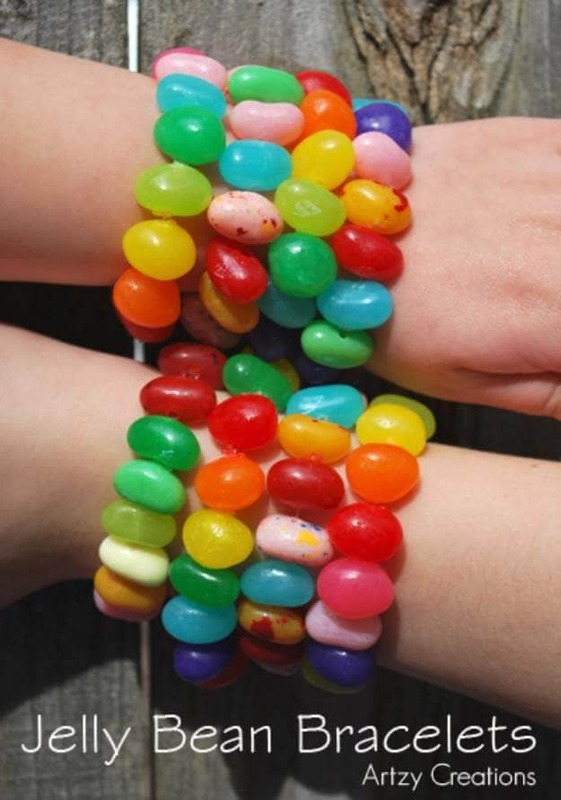 They will also make great keepsakes for years to come.